One of the few remaining oasis of tranquility and hedonism. in the unusual surroundings of the Tara Canyon. 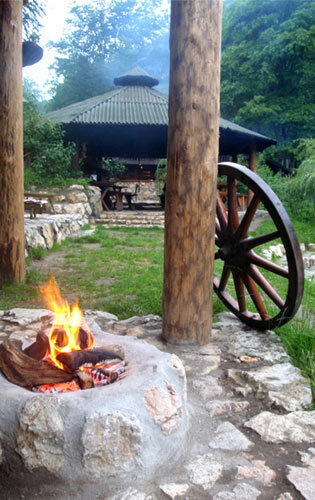 Traditional cuisine and home atmosphere. These are all prerequisites for a complete experience. P.S. When was the last time... You simply chill out? So why don’t you give us your confidence? as one of your next adventures? 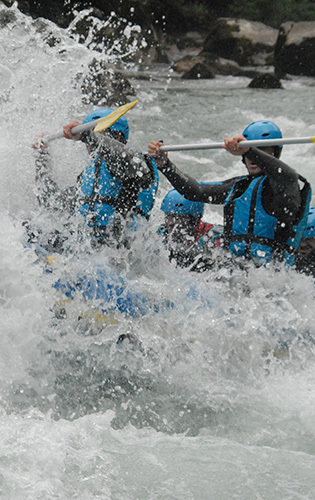 Taste rafting, experience the adventure! 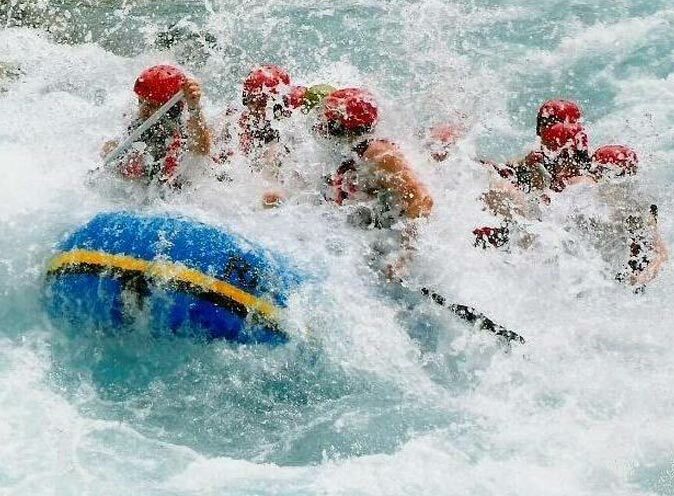 such as the "Canyon Adventure Land"
IRF - the World Rafting Federation..
and your safety and security always come first! all of you who feel the same. when it comes to adventure tourism. Would you like to hike with us... ? 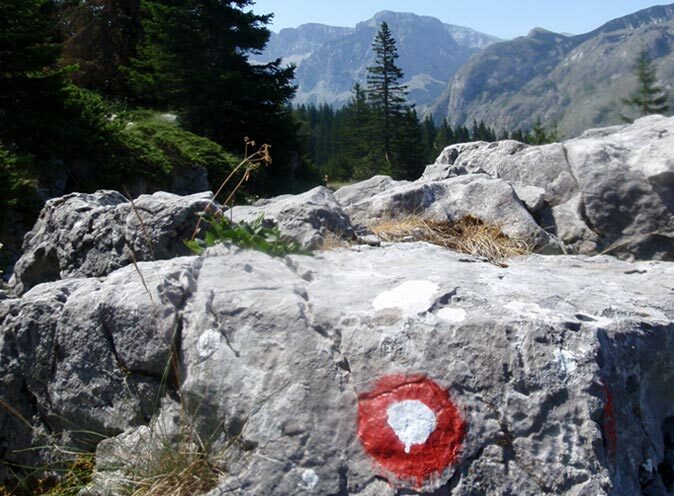 such as Sutjeska and Durmitor. 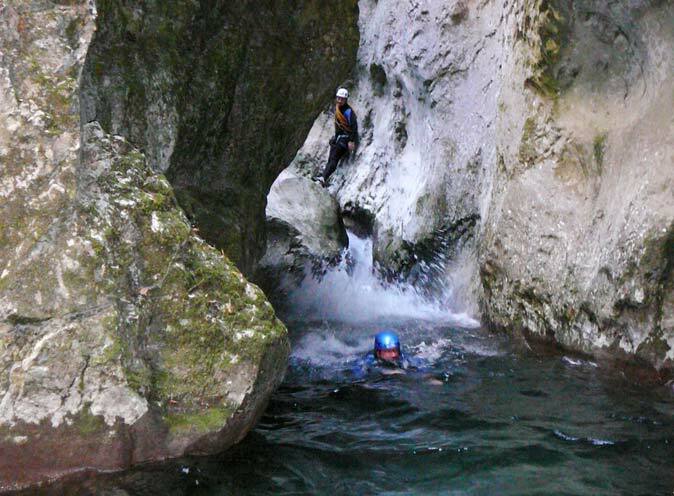 Experience rafting and pass the famous canyon of the Tara River. Chill out...?! DARE TO STEP INTO THE JUNGLE! 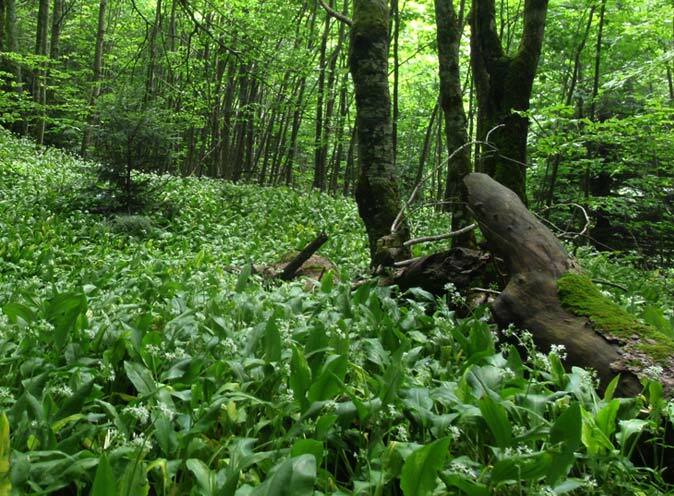 It is a small number of people who have the opportunity to enjoy in her wild beauty. 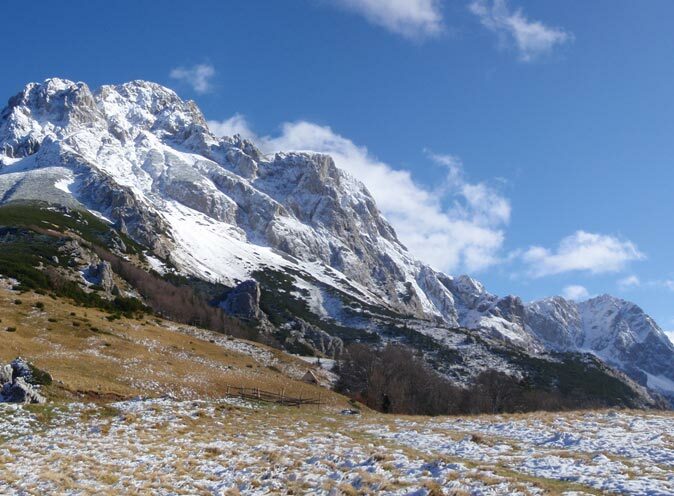 Maglic, Bioc, and Volujak mountains are all highlanders, over 2 000 meters in altitude. When you step into the Canyon, there is no TURNING BACK! Only exit available is at the other side of the Canyon. Do you want to test your capabilities? Are you ready to walk for hours along narrow and dark corridors of the Canyon, swim in ice cold water, and descend along steep and slippery rocks? This package is foreseen only for those really determined and sure in own capabilities wanting to experience unseen!